My aunt Sarasu Athama told this story behind today’s chola paniyaram recipe. Long long time ago……. Whenever there was sorghum paniyarams for breakfast, my uncle Kandasamy Abba would always complain to my aunt Sarasu athama that his wife Perur athama was making bad sorghum paniyarams. He used to say that even her paniyarams were equally bad. He said that he liked his sisters paniyarams much better and both of them could never make food like her sister. Both my aunts denied the case vehemently (what else did you expect) saying that his sister used a lot of oil and that was the reason her paniyarams tasted better. This drama continued for a long time. Kandasamy Abba’s sisters name is also Sarasu. So my Sarasu athama had gone for breakfast to the other Sarasu athama’s house one day and guess what? She was making Chola Paniyaram for breakfast. Sarasu athama found out the secret of good chola paniyarams from her that day. She now laughs at the whole thing saying how furious they would get if someone compared their food with another. 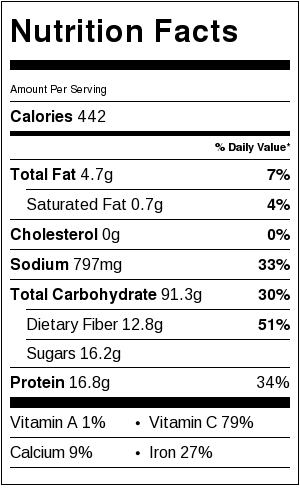 Particulary that too with the food of MIL or SIL. Coming back to the secret. The secret was that the fermented batter was not to be mixed after fermentation. The batter will be well aerated and bubbly once fermented. 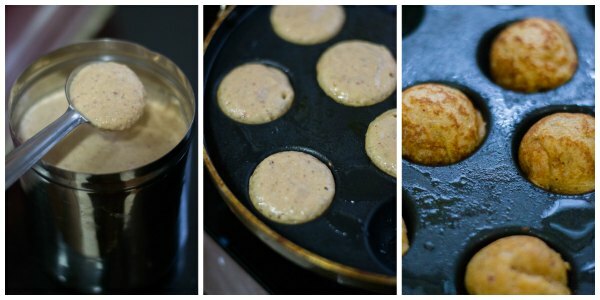 So taking the aerated batter without mixing much and ladling into the pan was the key to fluffy and airy sorghum paniyarams. Such a simple but great technique. Ever since, all athamas are making super duper paniyarams. 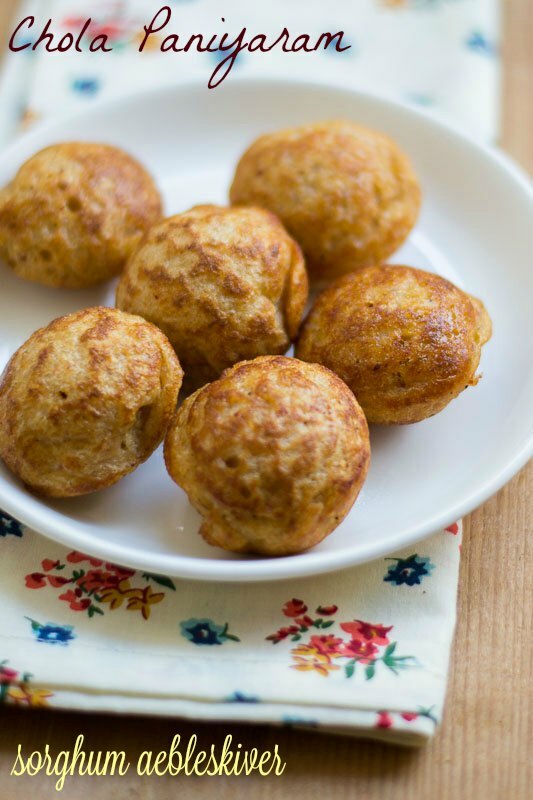 Here is a wonderful recipe for my aunt’s sorghum paniyaram. I wont eat something just because its healthy. I need flavour. Here is a list of millet recipes to check out. Wash the Cholam/Sorghum in running water 2-3 times to get rid of the dirt and any husk. Now soak it in lots of water for 8-10 hours. Soak the urad dal and fenugreek seeds in water separately. After the soaking, we need to grind them. Drain the water from urad dal and fenugreek seeds. Grind it to a very fine paste. Add up to half a cup of water while grinding. Set aside. Now lets grind the Cholam/Sorghum. Drain the water from the Sorghum and add it to the mixie/blender. To this, add shallots (small onions), dried red chillies, cumin seeds, Salt and curry leaves. Add about 1 to 1.5 cups of water and grind to a paste. Do not grind it to a smooth paste. The texture should be that of coarse sooji rava / semolina. Once ground, remove the mixture and set aside. Mix the Sorghum mixture and urad dal mixture well to combine. Now cover the batter with a lid and allow it to ferment in a warm place. 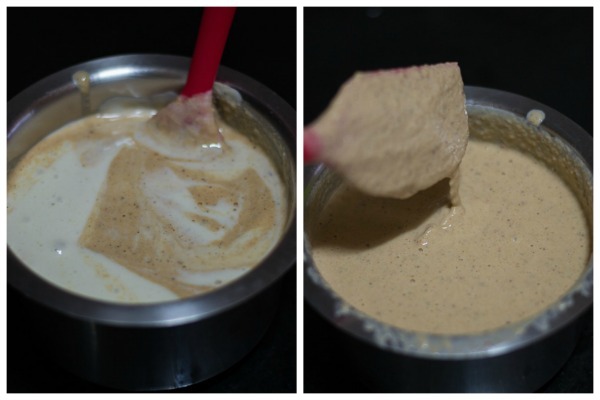 This sorghum batter usually ferments slowly than idli/dosa batter. Usually in summer, it will take about 8-10 hours to ferment. Its winter here in Bangalore and it took almost 24 hours for my batter to ferment. So do not hurry. Wait for the batter to ferment completely. After fermentation, the batter would have risen a little (it will rise more if you live in a hot place) and will be very bubbly. Do not mix the batter. That’s the key as lots of bubbles would have formed and that aerated batter is what makes the paniyaram fluffy. So keep that spatula away. After fermentation, the batter is ready for making paniyaram. If you will not use the batter immediately, store in the refrigerator for up to a day. Its time to make paniyaram. Heat a paniyaram pan until hot. Add in 1/4 teaspoon of oil (be generous with the oil) to each of the mold and set the pan on low flame. Sorghum takes time to cook. High heat will burn the paniyarams. So low heat is also key to get crispy paniyarams. Ladle the paniyaram batter to the pan. Drop the batter gently to fill the mold. Cook for a minute. Then turn and cook on the other side. Turn again if necessary to make sure the paniyaram is evenly cooked on both sides and its nicely golden in colour. The outer skin will crisp up nicely. The paniyaram is ready if it has become crispy and golden on both sides. 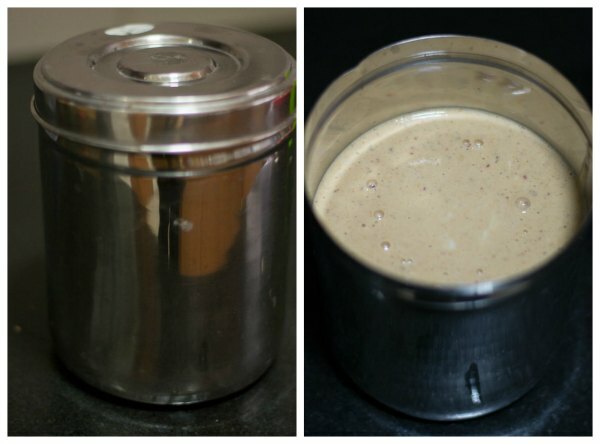 Recipe for kuzhi panitaram made with cholam / sorghum millet. 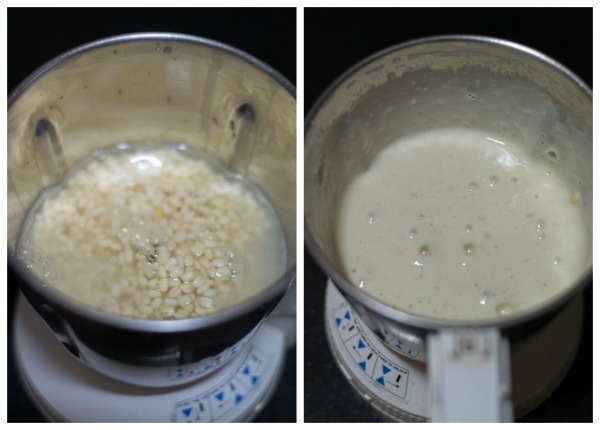 An easy way to add millets in your diet. 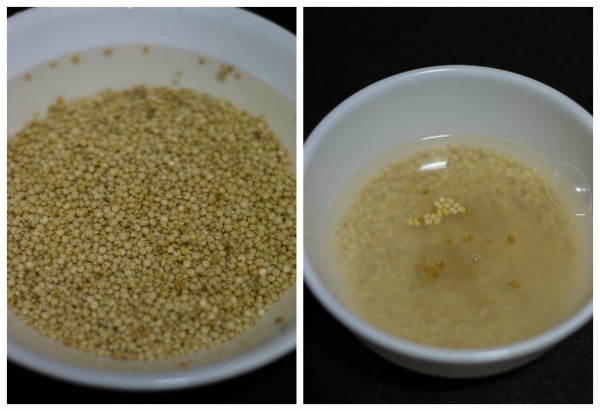 Wash the Cholam/Sorghum in running water 2-3 times. Soak it in lots of water for 8-10 hours. Soak the urad dal and fenugreek seeds in water separately. Drain the water from urad dal and fenugreek seeds. Grind it to a very fine paste. Add upto half a cup of water while grinding. Set aside. Drain the water from the Sorghum and add it to the mixie/blender. To this, add shallots, dried red chillies, cumin seeds, Salt and curry leaves. Add about 1 to 1.5 cups of water and grind to a paste. Do not grind it to a smooth paste. The texture should be that of sooji rava / semolina. Once ground, remove the mixture and set aside. Mix the Sorghum mixture and urad dal mixture and mix well to combine. Now cover the mixture with a lid and allow it to ferment in a warm place. After fermentation, the batter would have risen a little (it will rise more if you live in a hot place) and will be very bubbly. Do not mix the batter. Heat a paniyaram pan until hot. Add in ¼ teaspoon of oil to each of the mold and set the pan on low flame. Ladle the paniyaram batter to the pan. Cook for a minute. Then turn and cook on the other side. I tried making chola paniyaram today. I left the batter ferment for a more than 10 hrs , but given the climate in US, it didn’t bubble as much as shown in the picture. When I made the paniyarams, the outer side was very very crisp but the batter stayed raw and sticky inside. I tried in high heat, low heat, filling only half the mold etc, but same results all the time. What might have gone wrong possibly? If its not cooked, the batter might have been very thick. Try to dilute the batter with little water and try again. If it did not ferment due to climatic conditions, best you can do is to make dosas out of it. I have tried most of ur recipes,outcome was excellent. Shall I make paniyaram by replacing Cholam with other Millets ? 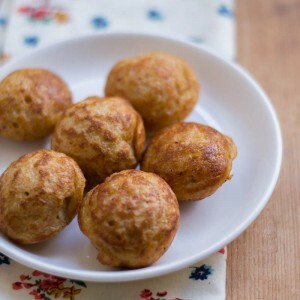 Thankyou very much for sharing your wonderful food.I found your website recently on my own.As I am originally from India and we have been living here for so many decades,I can understand the Kuli Paniyarams and chola paniyarams and so on.I have raved over your recipes to others.We at home still make thosai Itly so you can imagine my thrill.Here is Sri Lanka.We make the Kiri Bath (pal sor.kiri is milk and bath is rice) sambol and so on of Sri Lanka.I like your clear way of writing,and the bright pictures.Keep it up dear. Are you sure onions go in while grinding the sorghum? If you leave the batter out for so many hours to ferment with onions in it, will the batter not spoil? I hope everything goes well with my batter. Your recipes are too good. I have tried your keerai mandi, biryani and mutton Curry. All of them turned out super delicious. Thank you so much. I don’t get cholam in millet form in US. I have bought jowar flour from Indian stores. 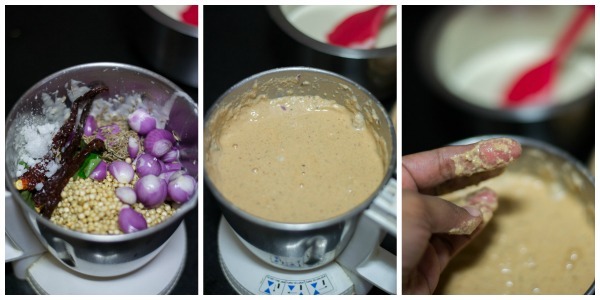 Can I grind the soaked urad and fenugreek and mix it with the jowar flour and ferment it. Will the ratio of jowar change if I use the flour or will it remain the same. Please help. Sure Poornima. You can try that. I have not used sorghum flour but you may use 3/4 cup of flour in place of 1 cup of millet. Thats my guess. I have bought sorghum from whole foods many times. You may want to check that out. Your recipes are a wonderful insight into the tasty world of Tamil cooking. Suguna, Happy New Year to you and your family & dear ones. Is this grain/pulse called by any other name too in Tamil? Was wondering if this is same as kambu? Thanks in advance! Thank you Ravi for the wishes. Wish you and your family a great year ahead to. Sorghum is a millet (Siru thaaniyam as its called in Tamil. Kambu is a different millet variety. Sorghum/cholam called in these following names. English – Sorghum , Hindi – Jowar, Tamil – Cholam, Telugu – Jonna, Kannada – Jola, Malayalam- Cholum. Its a very popular millet after Ragi. Because its called as Cholam / Solam, not to be confused with corn. This has got nothing to do with corn.